Aimee C. O'Neill, president and operating manager , has over 30 years of experience in appraising both real estate and personal property in Maryland and Pennsylvania. Licensed as a Maryland Certified General Appraiser, she is qualified to appraise all categories of real estate and specializes in Agricultural and Conservation Easement valuation. Ms. O'Neill is recognized by the Register of Wills of Harford, Baltimore, Cecil Counties, Maryland and York County, Pennsylvania as an Estate Appraiser. She has qualified in front of regional district and circuit courts, zoning appeal boards and the IRS as an expert appraiser. 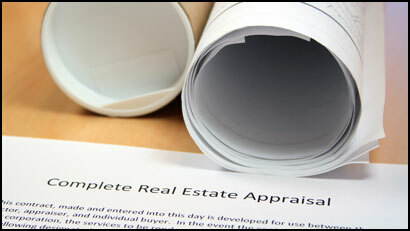 Aimee is an instructor for the Maryland Association of Appraiser's professional continuing education program. All other fees negotiated on a case by case basis. Call for a no obligation and no fee initial consultation.